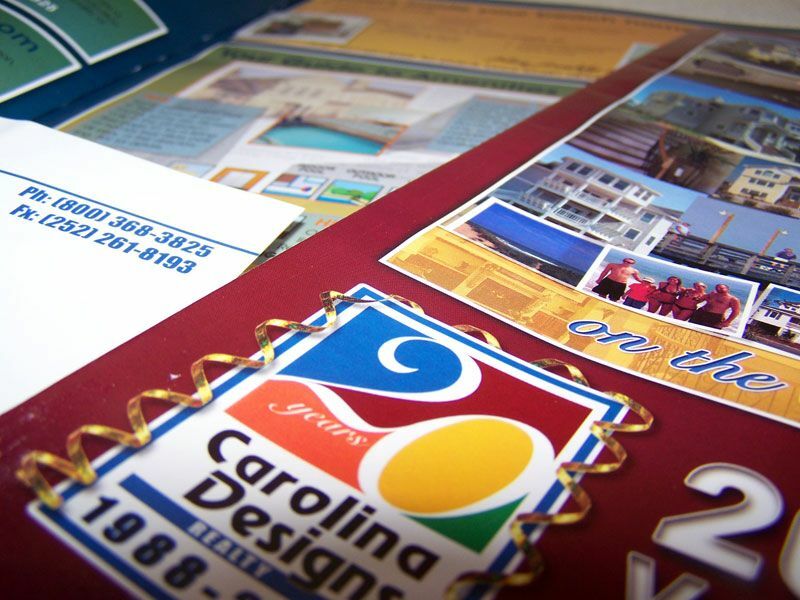 Carolina Designs approached Bold Print Design Studio to design their new 20 year logo that will set the tone for the branding and marketing for the entire year. It was important that we incorporate their current logo to be consistent with their already established brand and to be able to switch back easily after the year. 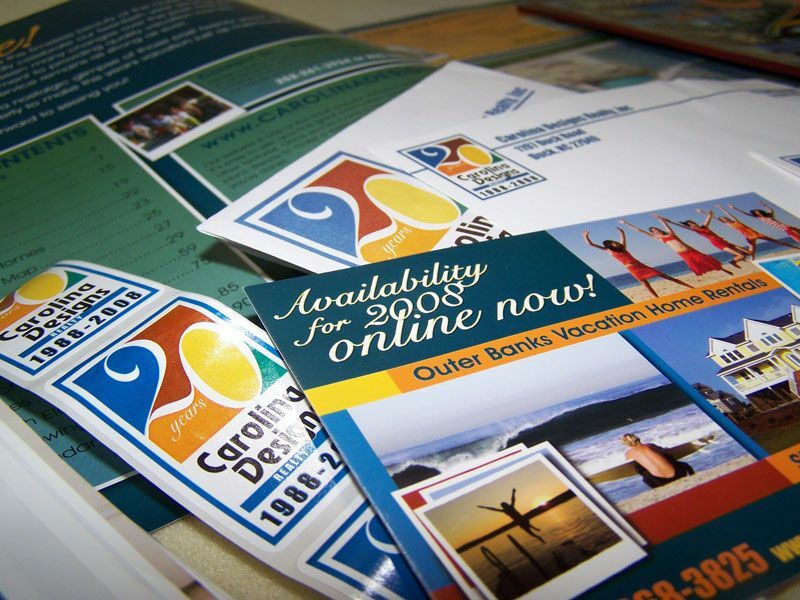 We went with adding a colorful 20 years above the existing logo and adding their years of business. Once the logo was complete we helped them integrate the new colorful, celebratory look throughout their branding and marketing for that year.